Carpenter & Carpenter, P.C. is a civil litigation firm based in Sugar Land, Texas. Brent Carpenter and Kathy Carpenter have a combined 65 years legal experience in significant personal injury and business cases. Texas is our home stomping ground, but we have handled cases across the country. 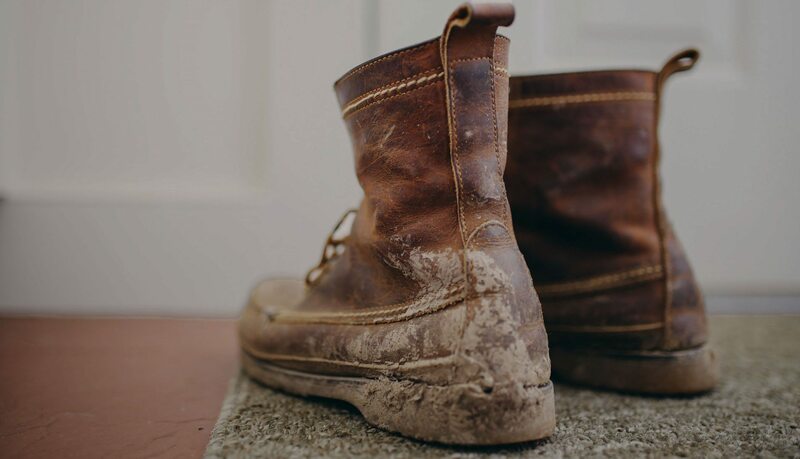 We are committed to making sure that you get the answers you need for your legal problem, and we are not afraid to get our boots dirty. Kathy is the Managing Shareholder and oversees office operations. She received her J.D. from the University of Texas School of Law and her B.A. from the University of Dallas. Her practice is in general civil litigation including small business disputes and personal injury litigation. She has also served as an Ad Litem. Brent handles business disputes, personal injury and death cases, mediation & arbitration. He is Board Certified in Personal Injury Trial Law by the Texas Board of Legal Specialization. He has been selected a Texas Super Lawyer by Thomson-Reuters every year from 2003-present. He received his J.D. from South Texas College of Law and his B.A. from the UT Austin. "My husband and I were extremely thankful, appreciative, and happy to say that we left with a friend. The firm was always very professional and efficient. There was never a time our calls, emails, or texts when unanswered. " "I felt this firm was the right choice for me. They were very professional and I would recommend to a friend. " "They were really great. They answered every question I had. They always kept me informed. " "Carpenter & Carpenter represented our daughter and we felt she was treated like part of their family. They are very knowledgeable and caring. " "They took the time to explain the process from start to finish. They always stayed on top of keeping me informed. " "The clients satisfaction is their guiding principle. They are low key, very knowledgeable and very professional. " Brent Carpenter has been Board Certified in Personal Injury Trial Law by the Texas Board of Legal Specialization since 1991. Brent Carpenter has been recognized as a Texas Super Lawyer by Thomson-Reuters as published in Texas Monthly every year since its inception in 2003 through 2017. Brent Carpenter is a certified mediator. Early Voting Period: October 22 – November 2, 2018 Election | November 6, 2018 Supreme Court: Justice, Supreme Court, Place 2 Steven Kirkland D.